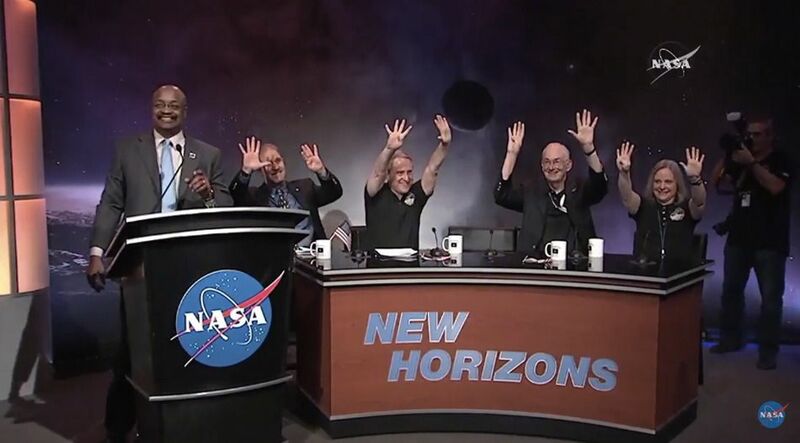 I always found it curious (and somewhat amusing) how emotional people got over Pluto's no longer being considered a planet. They often acted like they had some kind of personal stake in it, which I never understood. Very interesting post though; I learned a lot. I've informally polled people just by this topic coming up in casual conversation off and online and seen a variety of reasons for people caring about this topic. 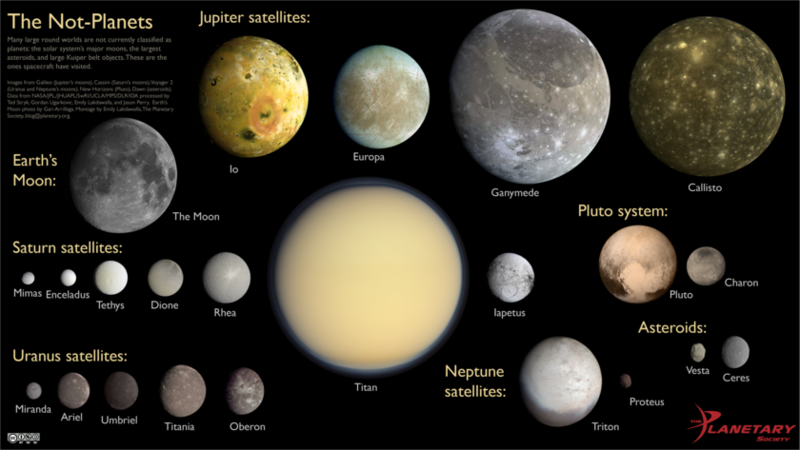 A lot of people, kids especially, identify with Pluto because it's the little guy out there hovering behind the big guys. 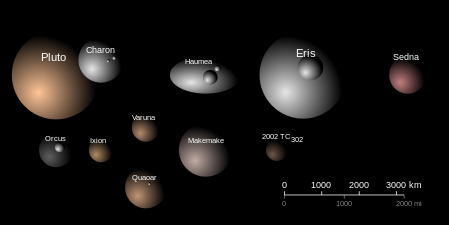 It's like the child of the planetary family, if you consider that family to be "nine planets." 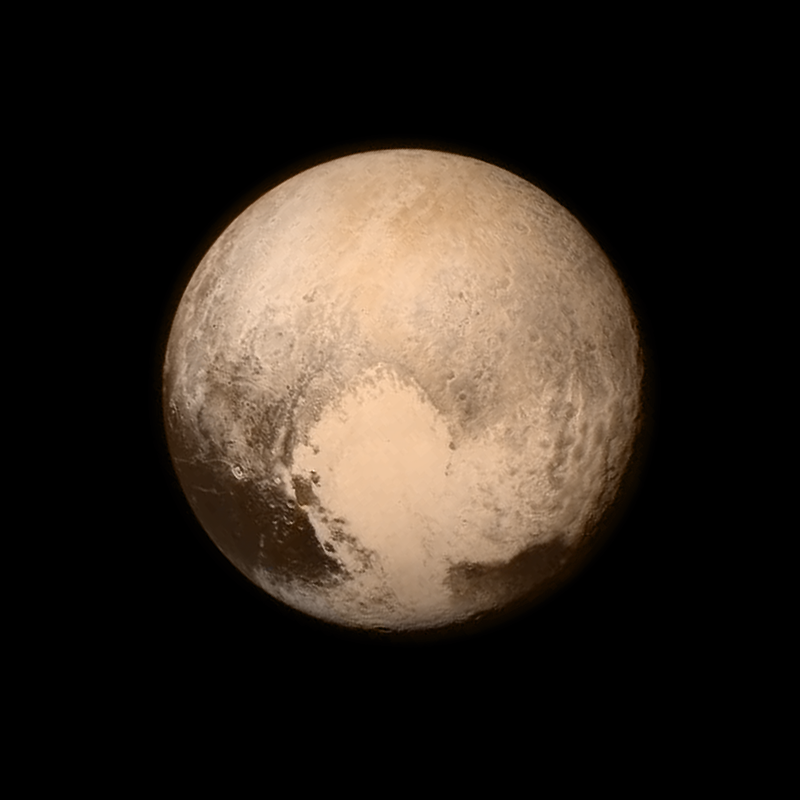 Others identify with Pluto because it's been the mysterious one up to now. These sort of folks like to identify with whatever is the "weirdest" thing. Then there are people who just are wigging out because science "changed its mind." They know nothing about how science actually works, putting forth models, and then refining those models based on new evidence. 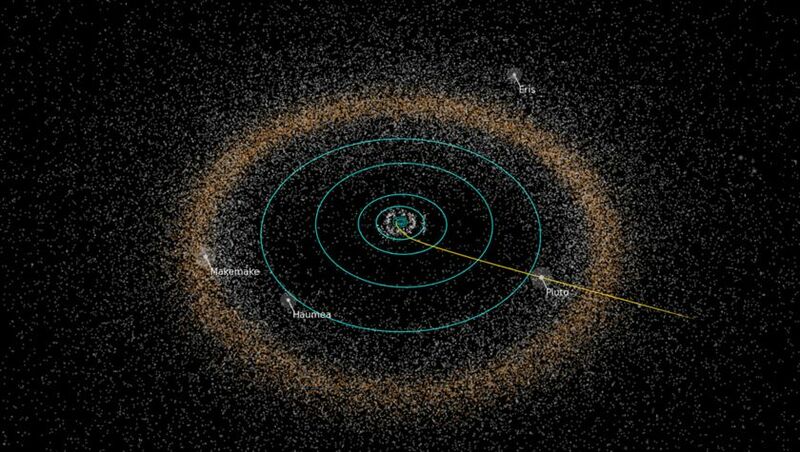 We discovered all this stuff out on the periphery of the solar system that made us see Pluto in a new light; get over it.